Life of Lou: Happy Monday! It's a new week girls and that means it's time for my favourite finds of the week! I hope y'all had a fantastic weekend. My weekend was very restful and included some quality family time, Love that! Here is what I'am loving lately. 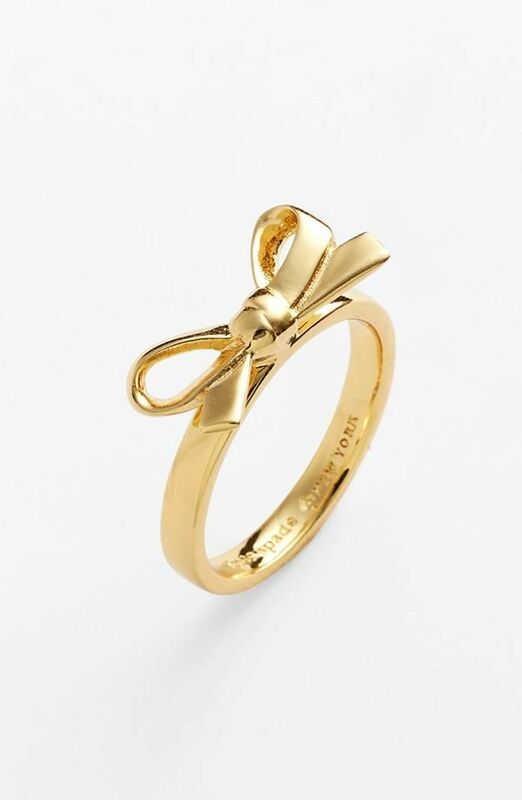 How sweet is this Kate Spade mini bow ring! I saw this the other day and just know it will make a super cute christmas gift. Yes, I start my christmas shopping in October, but we will get to that later in the week :) You can see my gift ideas for this christmas on my Pinterest here. And the ring can be found here. 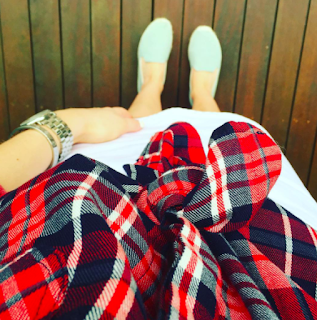 I posted this picturing, featuring my new plaid on Instagram yesterday. I love me a plaid and this one is awesome. This style comes in a few different colours/patterns but the cut is fantastic and the fabric is super soft. For reference I wear an X Small. You can find it here. 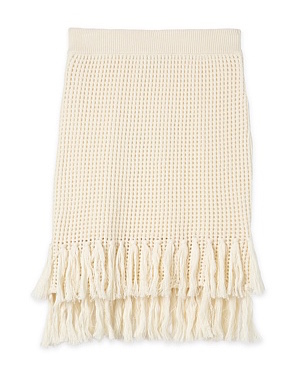 How gorgeous is this Country Road fringe skirt?!? I need this asap cause I think I am in love. You can find it here. 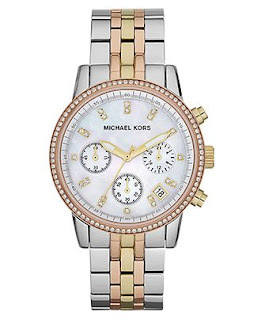 Last up I saw this watch online yesterday and immediately added it to my own christmas wish list. 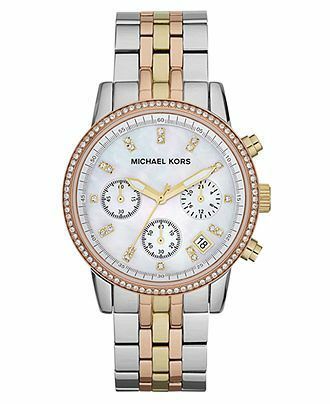 I hope santa reads this ;) You can find this lovely time piece here.